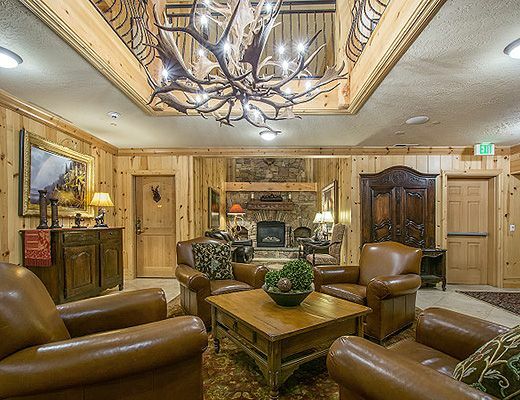 Red Stag Lodge is a smaller development in the Deer Valley area which allows for a sense of privacy and luxury amidst the lively bustle of Deer Valley Resort. 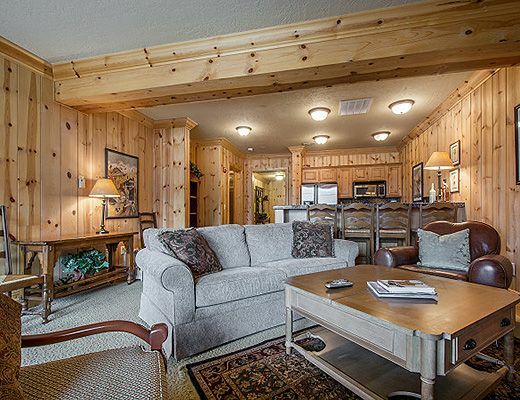 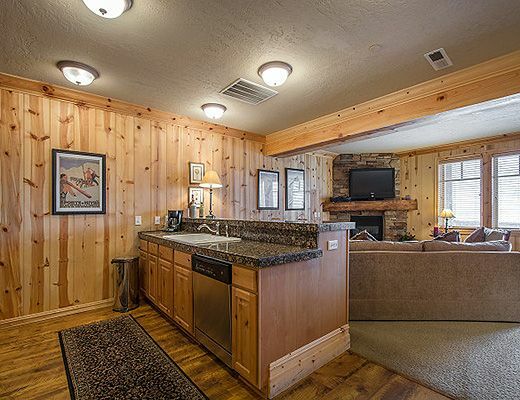 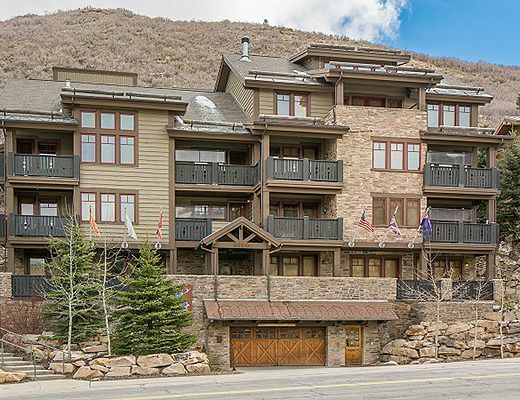 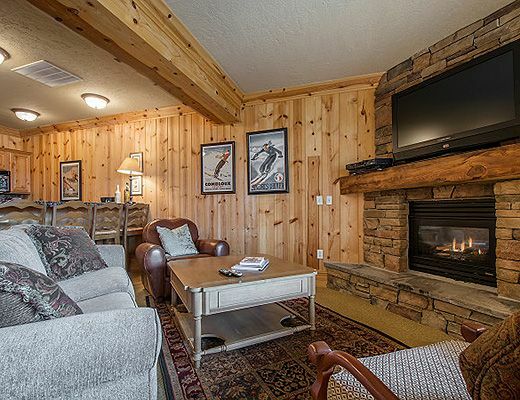 Access to world class Deer Valley skiing and the Snow Park Lodge is only steps away from this chic ski condo. 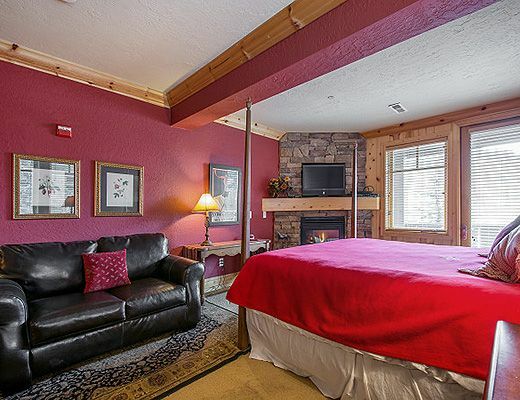 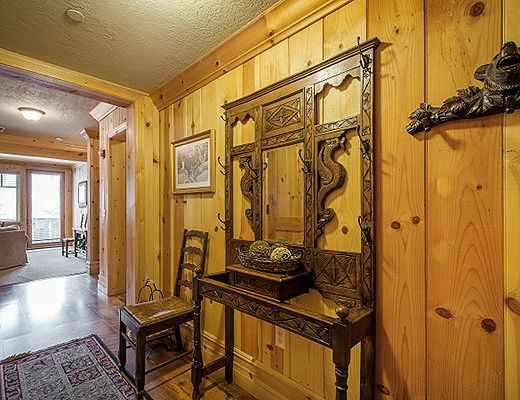 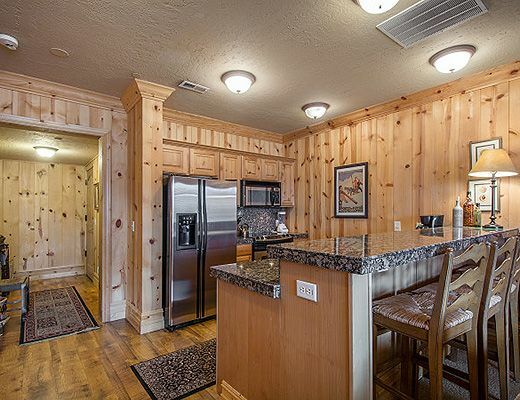 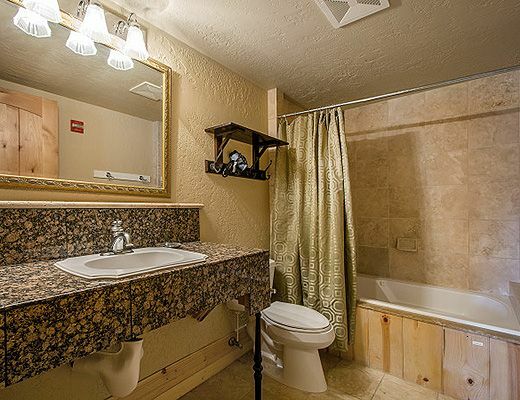 Offering upgraded finishes, guests will luxuriate in the well thought out mountain contemporary dÃ©cor. 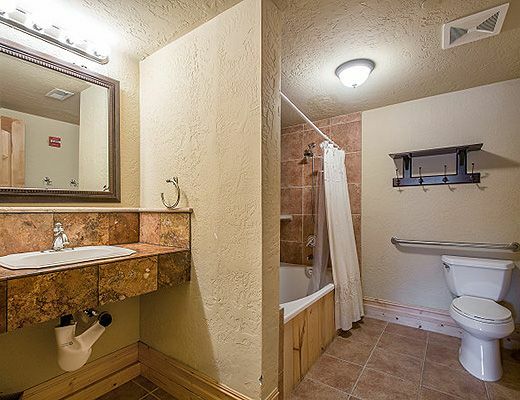 Two bedrooms and three baths are the perfect fit for up to four guests. 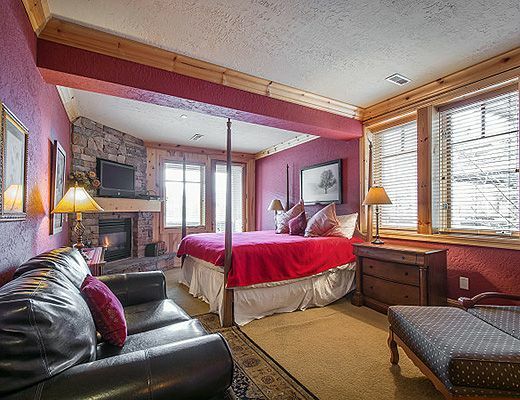 A pull out couch is available for added sleeping arrangements for two. 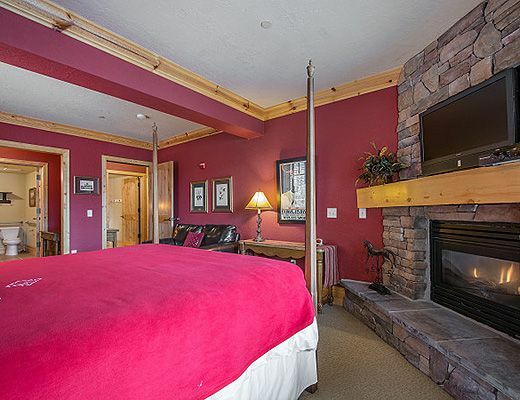 Each bedroom hosts its own en suite bath and gas fireplace. 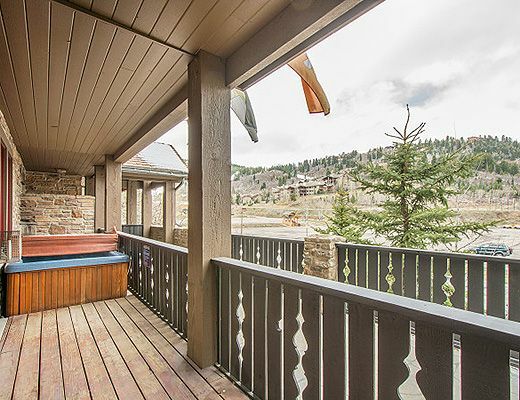 Enjoy a relaxing aprÃ¨s adventure in your own private hot tub, or curl up in the cozy living room by the fire and sink in for a movie night. 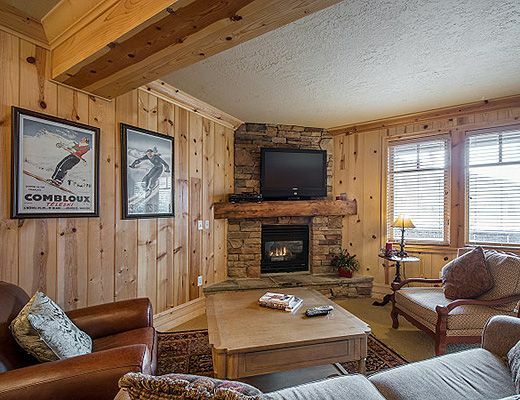 The Red Stag Lodge boasts some of the finest lodge amenities in Park City with heated parking garage, billiard room, and shuttle access. 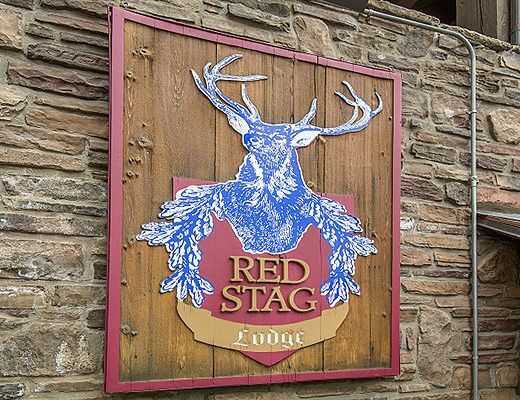 The perfect spot for summer and winter Park City getaways, a stay at the Red Stag Lodge is assured to please the most discerning traveler.